2017 opening weekend is here and it’s set to be a cracker! With a good mix of natural snow falls and perfect conditions for snow making, this opening weekend is set to be a cracker! For the low down on what’s happening, read on. Falls Creek is not called the ‘snow farm’ for nothing. True to form, they’ve accumulated plenty of fresh this week, especially on the south side and the staff have been cranking the snow guns at every opportunity. While its not certain exactly how much terrain will open, a little birdie tells us the team have been working hard on Towers, Main St, Nastar, Wombat’s & Mouse Trap. Expect an official announcement in the morning 😉 For the full schedule of events and further announcements keep an eye on their website by clicking the image below. Hotham has also enjoyed a cracking start to the season. Yesterday Hotham announced the Summit Quad, Big D and Summit Trainer will all be spinning this opening weekend! Consistent snowfalls together with cold conditions have set the scene perfectly. Cooler temperatures have allowed the snow guns to work their magic and the resort has never looked so good so early in the season! And there’s more!! Hotham are set to bring in the 2017 snow season with a cracking fireworks display from 7pm. Otherwise check out the action in the bars and retail outlets, from bubble wine and cheese at One-Tree Sports Boutique & Ski Shop, quality food and live music (Chill Bar & Café, Swindlers, The General and Zirky’s). You can also practice your skills at Hotham 360, Hotham’s newest indoor ski slope. Click on the image below for the latest news. Buller this year invested $1.6 million in new snowmaking facilities, including its new Snowfactory technology which can make snow in any temperature. 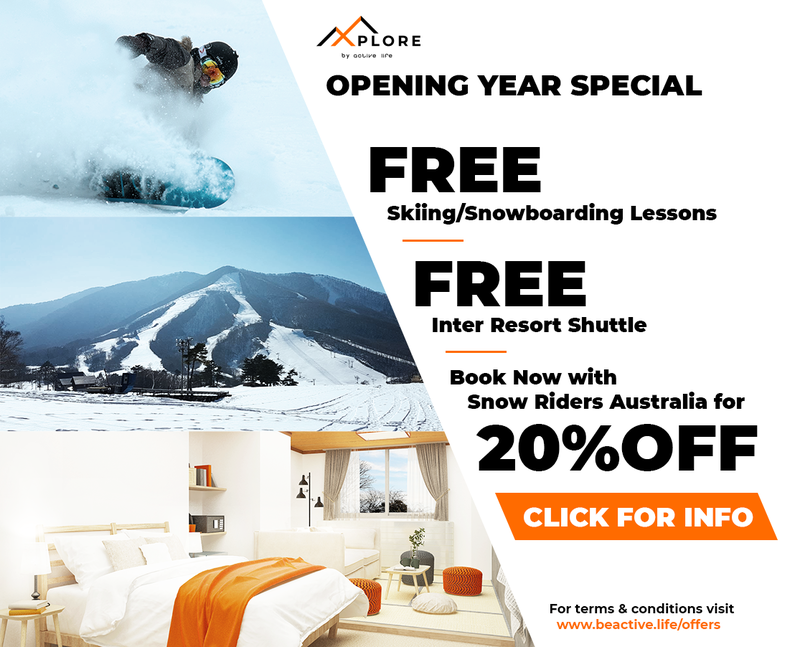 This clearly paid off with the opening of Bourke Street last Friday for night skiing. Buller has also done well this week receiving a healthy mix of natural snow and ideal temperatures for further snow making. Today Buller announced that in addition to Blue Bullet, which has been operating since last week, Skyline, Express and ABOM are scheduled to open tomorrow. Keep an eye on their website for further announcements. As is tradition, there will be lots of festivities right across the mountain with lots of free entertainment over the long weekend. The program is packed with fun activities for the kids like face painting and hula hooping, complimentary hot chocolate, gluhwein, roasted chestnuts and toasted marshmallows for everyone. Plus they have a fantastic live act performing on the village stage and of course their season opening fireworks display at 6:00pm. For the latest news click on the image below. Thanks to consistent natural snow falls, snow making and lots of hard work by the grooming team, Perisher announced today it is opening nine (yes NINE) lifts this weekend, commencing Friday. Enjoy some turns on Goats Gully or shredding down Escapade. Perisher are planning to open the Happy Valley T-Bar, the Village 8 Express, Sturt and Mitchell T-Bars as well as the ski conveyor for beginners. The Perisher Kids area will also make its debut including the 2 ski conveyors and Tom Thumb! To top it all off Perisher are also celebrating with a huge fireworks display on Saturday night at 7pm over Perisher’s Front Valley! For more information click on the image below. Expect big celebrations at Thredbo this weekend as it celebrates it 60th birthday. On the snow front, the long weekend is shaping up to be awesome with Cruiser, High Noon and Friday Flat all expected to open. But its not all about the snow! On Saturday there will be five hours of tunes in the outdoor Village Square. Headlining is rising pop powerhouse Montaigne, her album Glorious Heights. Did someone say fireworks? The region’s biggest fireworks display will light up Kosciuszko at 6pm while the king of carving Kenji Ogawa, fires up the chainsaw to create an icy village sculpture that will becomes the centrepiece of the popular GH Mumm Village Long Lunch on Sunday (now sold out). The kids will be entertained too with lots to do including a village wide treasure hunt, face painting and art sessions. Keep an eye out for the roving mischievous Magician who is sure to amaze all ages with his sleight of hand bag of tricks. The village bars and restaurants will be open, the party program big and with activities galore, this is set to be a lot of fun. Get the latest by clicking on the image below. 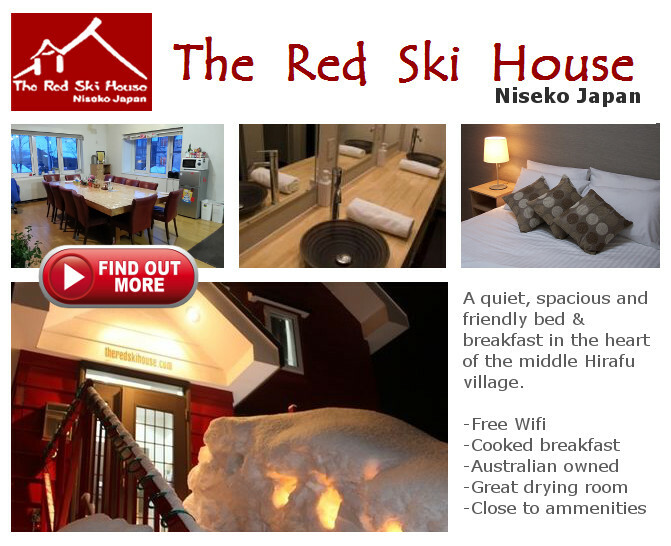 Snowriders Australia is an on-line community group for skiing and snowboarding enthusiasts. It serves as a meeting point for fellow riders and as a source of snow related information. Through our website, we regularly publish reviews, original articles (opinion and research), athlete profiles and news about upcoming social events including skiing and snowboarding trips. We also post links to relevant images, video clips and industry related news through our Social Media and Snow Forum pages, which together have roughly 20,000 followers.